Rent Chairs and Tables in the Atlanta, Georgia Area Starting at Just $1! When you’re ready to rent chairs and tables in Atlanta, GA, CHOOSE LUXE! Luxe Event Rental offers the most affordable White Folding Chairs in Atlanta, GA. We carry the best quality White Folding Rental Chairs. Luxe Event Rental Chairs are perfect for wedding and special events, bridal showers, baby showers, wedding receptions, corporate meetings, and so much more! 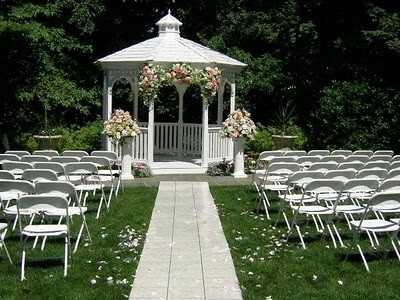 Our white folding chairs have been the perfect solution for many brides and grooms in the Atlanta, Georgia area. Since they’re simple, very clean, appropriate and affordable. 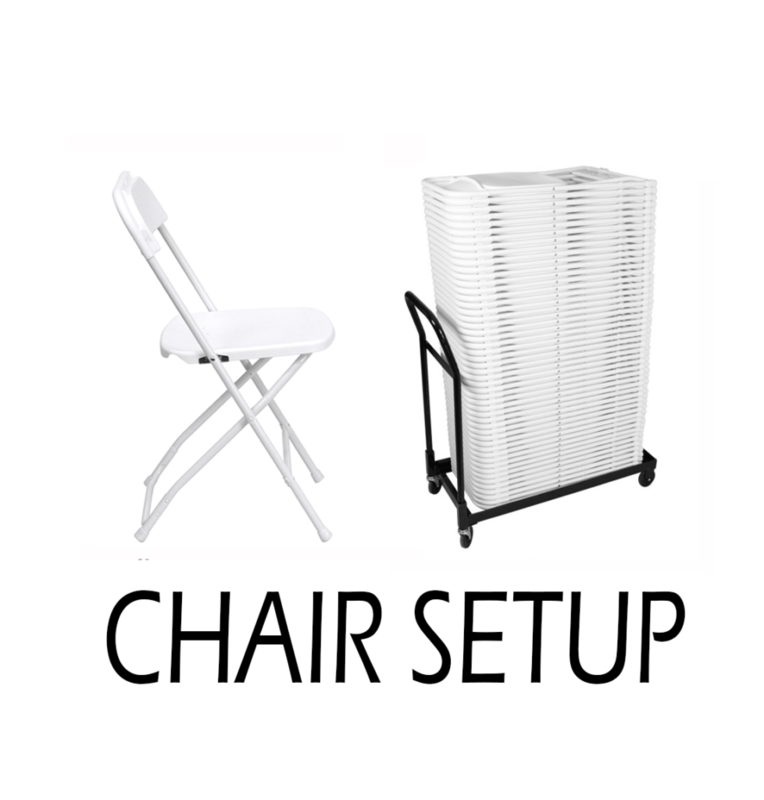 Chair setup and take down service is a popular choice when our customers have a time sensitive event and need reliable, quick and easy solution. The chair setup and take down service starts at $0.70 per chair and can be added to your cart prior to checkout. Table setup is $0.50 per table and $0.50 for table take down service. 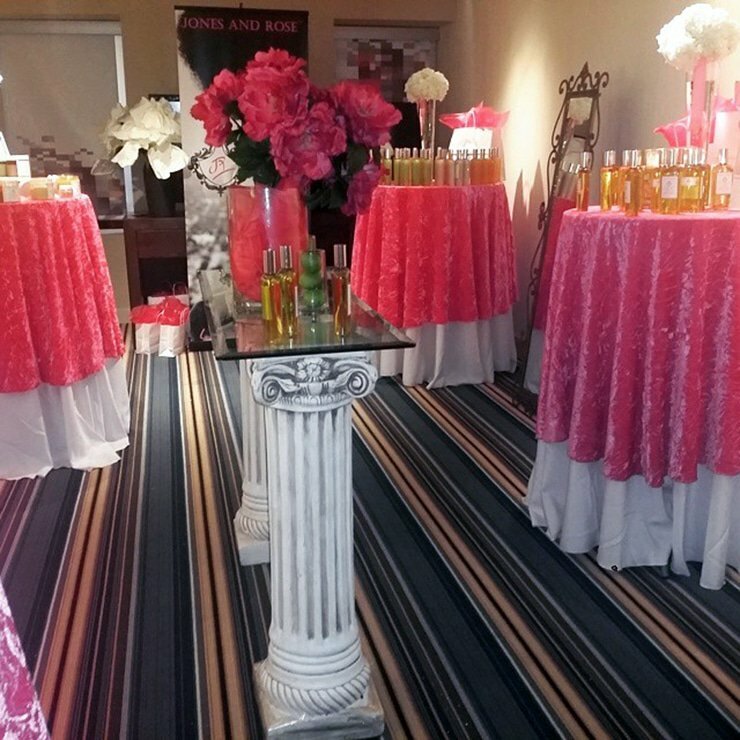 When looking to rent chairs and tables Atlanta chooses Luxe Event Rental.